Stunning images projected from a 10,000 lumens projector in full HD on a 20’ screen. Over $3,000 in door prizes. In mid 2019 we will update the website with information on the guest photographer that will be presenting at Photomotion 2019. Prior years’ shows at the Inlet Theatre in Port Moody have been well attended (with total sell outs for both 2018 shows) and a great deal of fun for viewers of all ages. 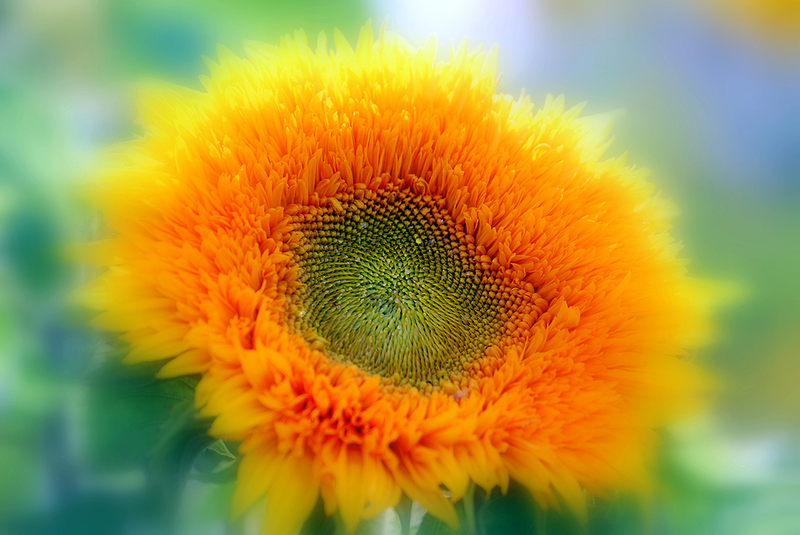 To have a behind the scenes look at Photomotion simply scroll to the bottom of the page and click on the link and check out the promotional video. 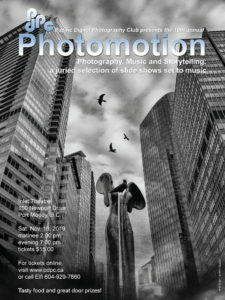 Photomotion takes place in the Inlet Theatre in Port Moody on Saturday, November 16, 2019. There are two shows, a Matinee from 2:00 to 4:30 P.M. and an Evening show from 7:00 to 9:30 P.M. Tickets are $15 and can be obtained by using the PayPal link on this site or by contacting Elfi Redpath at 604-929-7860 or by emailing Elfi at, ewredpath@telus.net. Tickets purchased via PayPal will be available for pick-up at the Theatre starting one hour before the show. For additional information about Photomotion contact Jim Hayes by email at (jhayes2@telus.net) or telephone (604-931-8450).